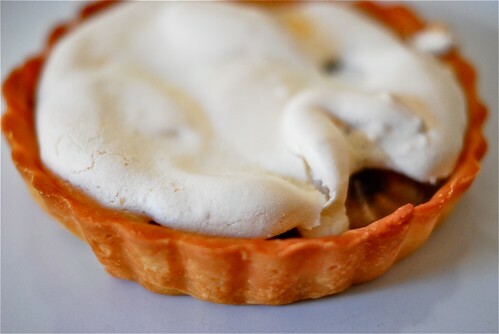 Banoffe Pie Tart with Meringue Topping, originally uploaded by Lameen. I can't recall the last time I actually had banoffee pie, but it used to be one of my favourites way back when. The thought of a tasty combination of bananas and toffee used to get my taste buds excited and on spotting it at restaurants, I was always tempted to skip the main course and just go for dessert. So, just a few days ago, I spotted some frozen pastry in my freezer - made fresh a few weeks back and stored for the next tasty adventure, looked at the fruit basket, where I noticed my wife had just bought some bananas and then I looked in a cookbook and saw what seemed like an easy recipe for toffee - just add 75g of caster sugar and 25g of unsalted butter, cook for a few minutes and toffee is born. The craving was back, but to make a meal of it, so to speak and having lost an egg yolk to make coconut custard, I thought "banoffee pie with meringue frosting". OK ! that's it then, off to work. 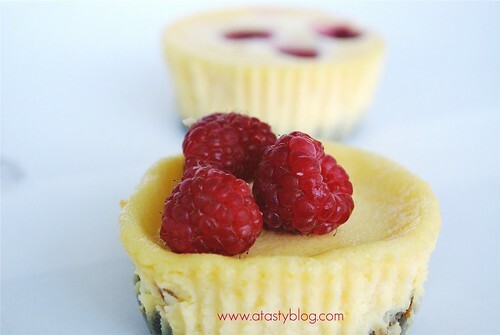 First up, prepare your tarts by placing them inside 3 buttered mini-tart tins. Place scrambled baking paper in each case and put baking beans inside - bake on 200C for about 8 minutes - take out , remove the baking beans and baking paper and allow to cool for about 15-20 minutes. Whilst your tarts cool, make your toffee by putting 75g caster sugar and 25g unsalted butter into a small pot and cook on medium heat, stirring until the mixture turns brown and crumbly - about 8 minutes. allow to cool and then add your vanilla extract (optional). I think it was supposed to be smooth, but mine wasn't and the butter oil began to separate from the toffee body, so I can only share with you from my experience. When you are ready, put your oven on 180C. Line your tarts with toffee, enough to cover all 3, then cut up your medium ripe bananas and place on top neatly. Medium ripe is better, because if you use ripened banana, when you bake them it will be mushy, which we don't want. After this, make your meringue by whisking your egg white from one egg until soft peaks appear. 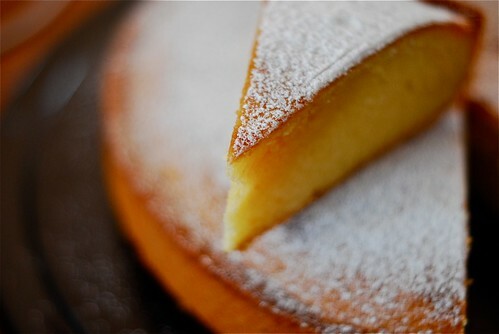 Then place your 55g of caster sugar and continue whisking until stiff and glossy. Fold your meringue mixture on top of the banana and toffee tarts and bake in the oven for about 10 minutes or until the meringue is brown and hardish. You can serve with ice cream, like I did, but notice that the meringue is hard on the outside but soft and white in the middle - this is because we baked it on a high temperature for meringue - we want it to look a bit like the style used for lemon meringue pie, so that is why I call this Banoffee Meringue Pie. My family were a bit skeptical about this tasty experiment, but as soon as they tasted it, they were willing guinea pigs, less for me I guess but it's always good to share.